I could feel where Georgiou was when I allowed it to happen. The book has moved me forward, not through it's depth or Roger Housden's literary prowess necessarily, but by reminding me of something I have allowed to dissipate. That's it really, it has reignited my desire for true beauty, reminded me of the truth that is. There is so much more than what is here in front of our eyes. We just need to see. 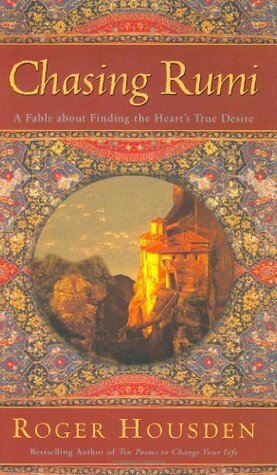 Sign into Goodreads to see if any of your friends have read Chasing Rumi.